Thinking About #Job Hunting in 2014? 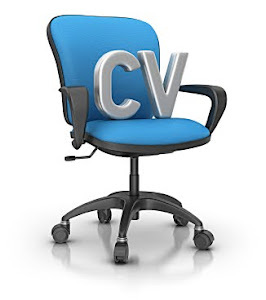 Invest in a new professionally written CV. 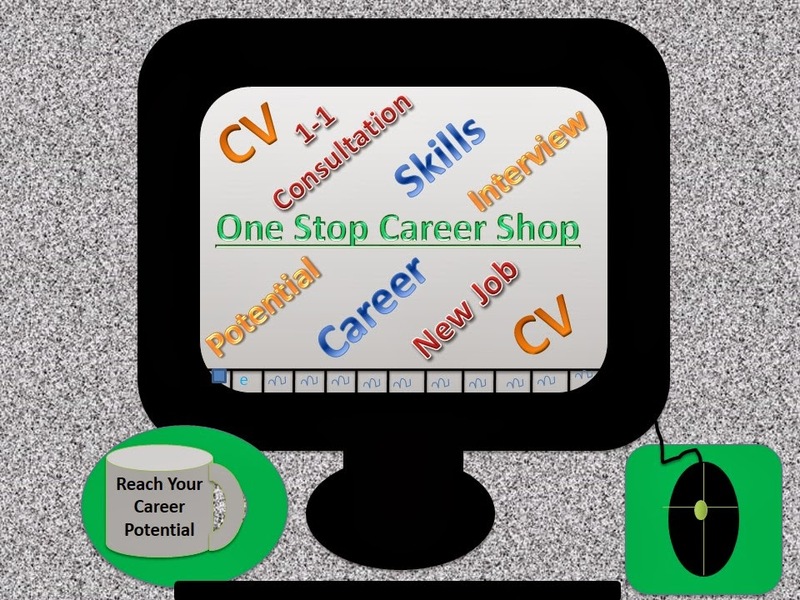 Get specialist help with your job applications. Receive an impartial view of your skill set. Stuck in a rut? Not sure which career path to follow? A career mentoring session might be of help. Is your new year's resolution for 2014 to get a new job or maybe to invest in your career?